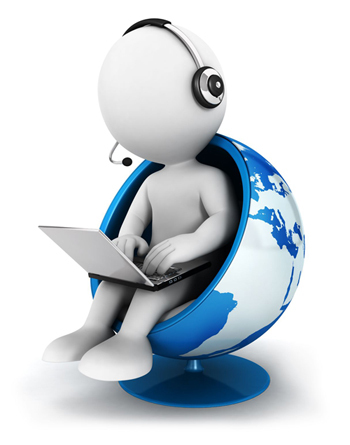 The aim of Eurosat CS Technical Support is to provide the most professional assistance in solving technical problems. Frequently asked questions for technical support can be found in the FAQ (Frequently Asked Questions). If necessary, it is possible to use the form below on this page.